I'm jubilant for today's review as it is going to be a little different from what I have been posting so far, as you know it's a November haul and it got so many new skin products, hair and makeup from various brands. 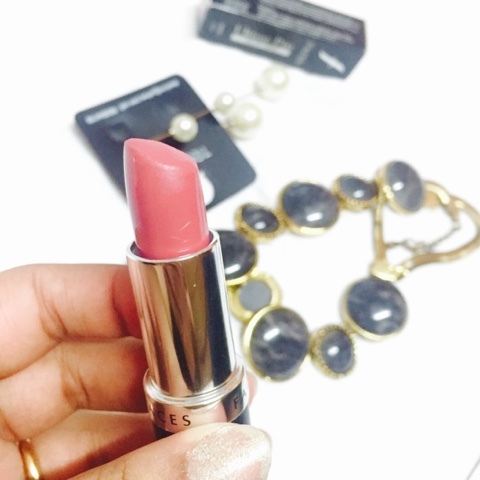 I've got few lipsticks also from one of my favourite brands Faces that I'm going to review in depth shortly. 1. 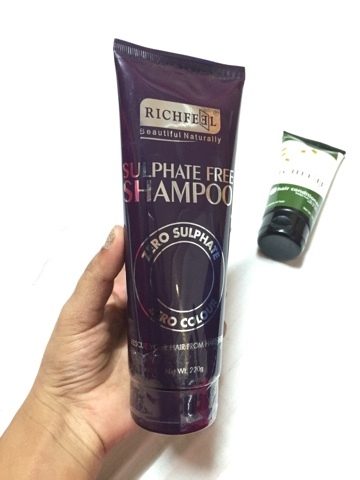 Richfeel Sulphate Free Shampoo. The sulphate free shampoo from Richfeel rescue your hair from further stress by using this shampoo that will wrap the hair in hydration and is designed to reduce frizz giving hair incredible softness and shine. 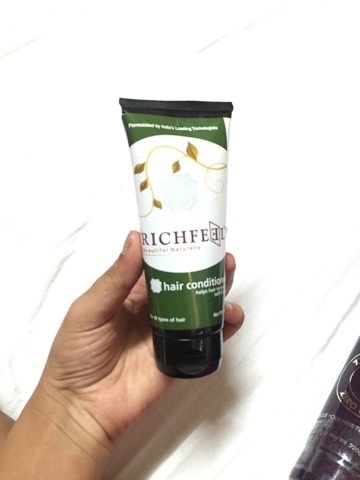 The Richfeel hair conditioner is specially formulated to suit all types of hair and keep them soft and silky. 3. 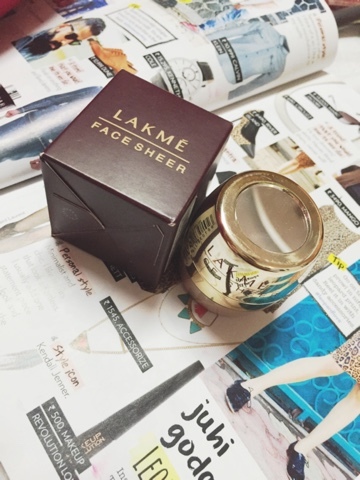 Lakme Face Sheer Sun kissed. 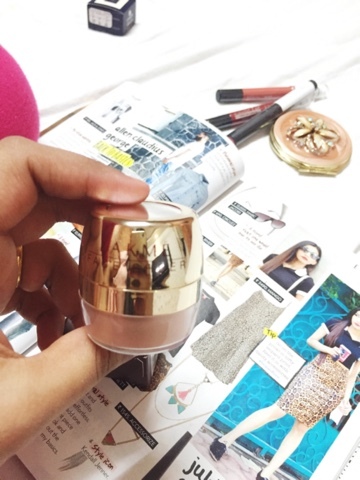 Lakmé face sheer Sun kissed is Sun soaked iridescent pigments that tint, highlight and later for lovely check and face colour. 4. 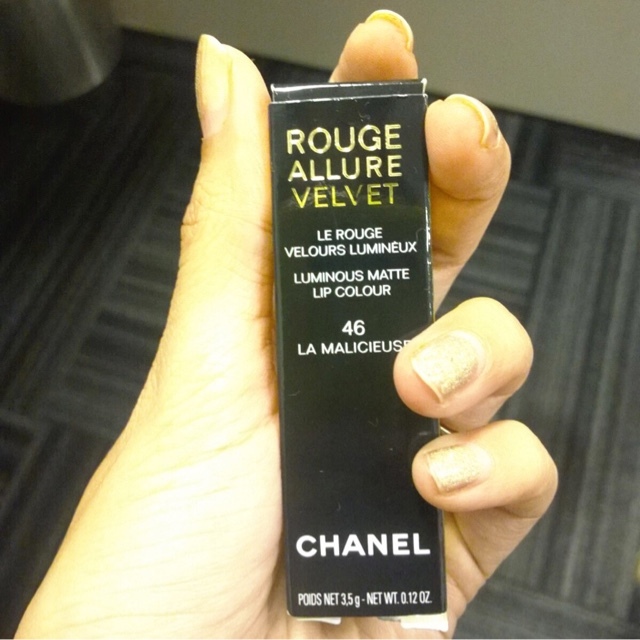 Chambor Velvet Lips lip balm spf 15. 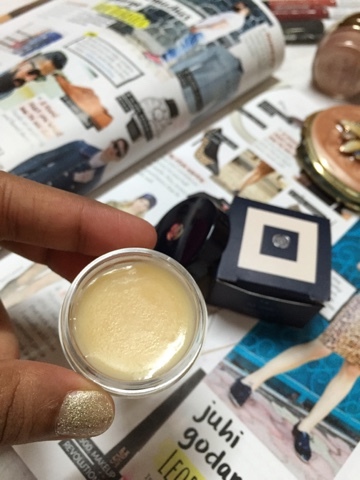 I'm in love with this lip balm, it helps protect against dryness and chapping also helps soften and condition lips. 5. 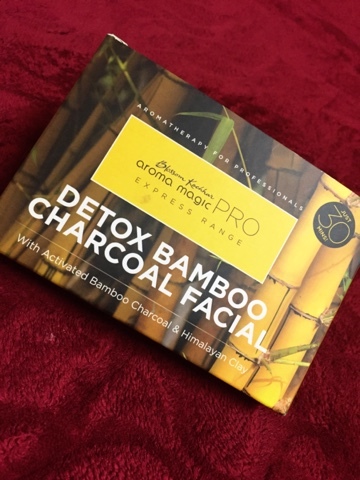 Blossom Kochhar aroma magic DETOX BAMBOO CHARCOAL FACIAL. 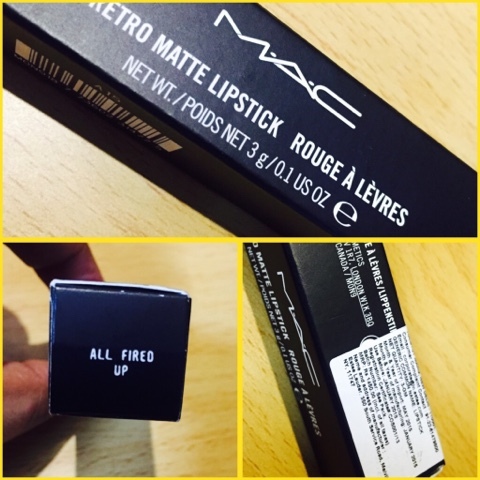 Price : 1700 INR approx. 6. 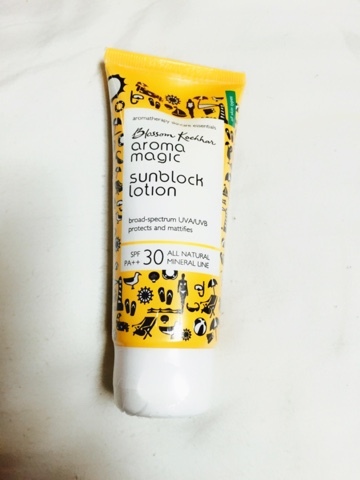 Blossom Kochhar aroma magic sunblock lotion. 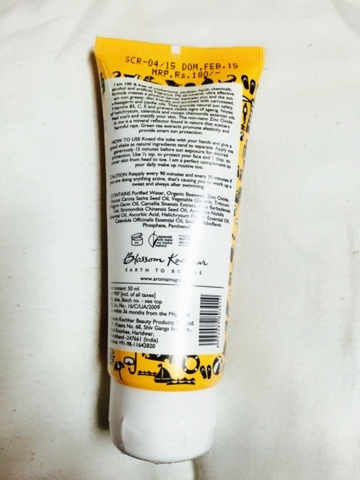 This sunblock lotion is 100% free from oxybenzone, paraben, alcohol, fragrance and other harsh chemicals. 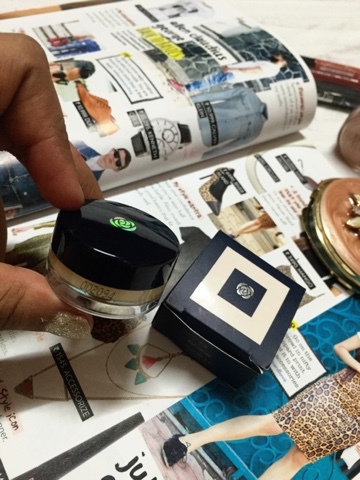 Green tea extracts promote elasticity and provide smart sun protection. 7. 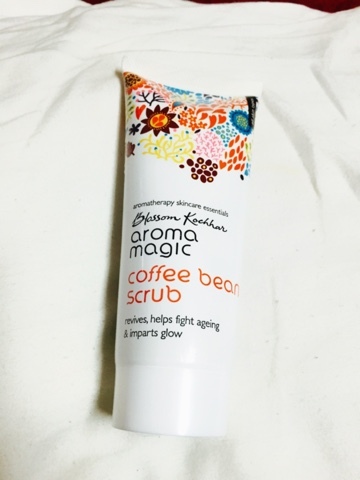 Blossom Kochhar aroma magic Coffee bean scrub. It's a super innovative all natural scrub formula made of green coffee bean extract, honey and Organic coffee arabica powder exfoliates, deep cleans and improve circulation. The antioxidant quality regenerates new skin cell, fights radicals caused by pollution and the harsh sun which causes wrinkles, fine lines and age spots associated with ageing. 8. 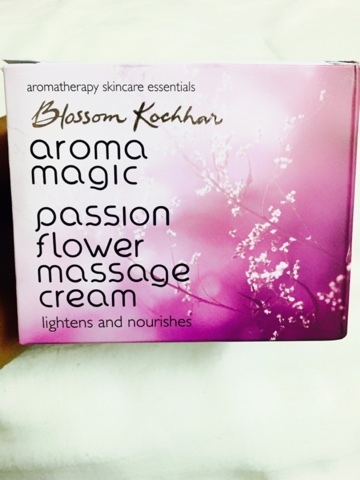 Blossom Kochhar aroma magic Passion flower massage cream. 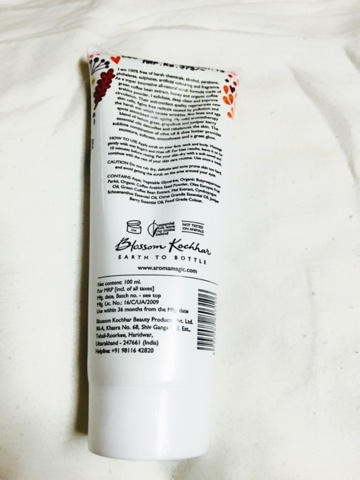 Passion flower massage cream is 100% free of petrochemicals, toxic ingredients, artificial colouring and fragrances. It's a multi benefit massage cream packed with the goodness of PRO vitamin B5, avocado oil and the Passion flower seed oil which is rich in vitamins, phosphorus and calcium. Together they relax and ease muscle tension while deeply nourishing the skin. The blend of Lilly of the valley and lavender essential oils helps to calm and delights the senses. The extracts of apple and lime being rich antioxidants combine to leave the skin with a lighter and a brighter complexion. 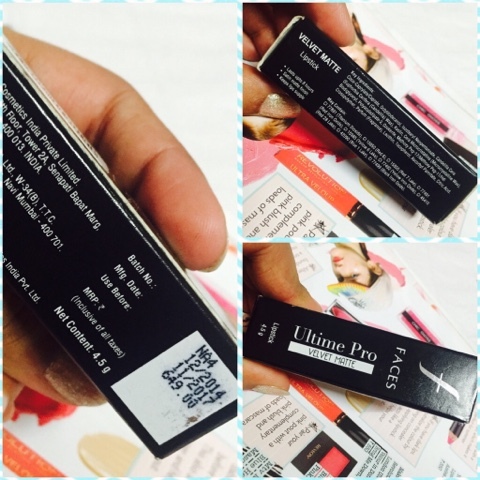 Hope you also find these products useful,Thank you for going through the review. 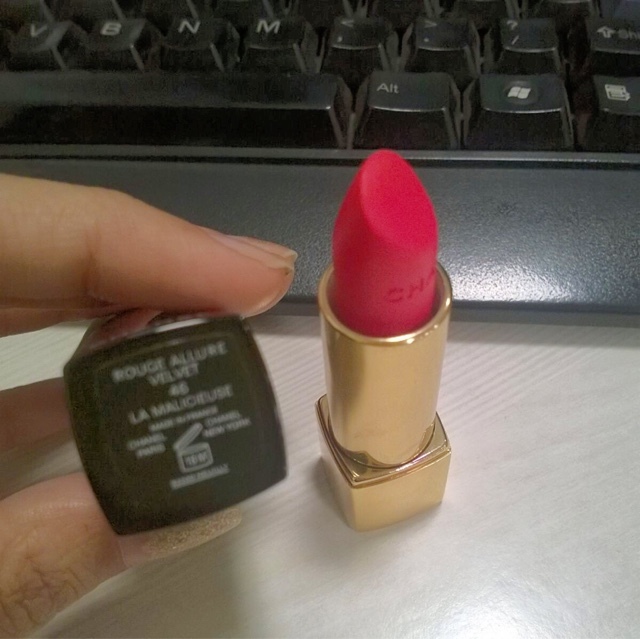 I'm back with a new lipstick today. 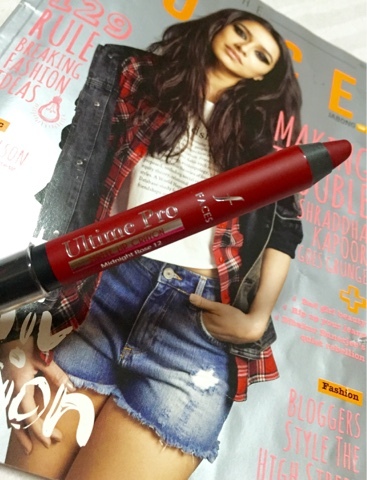 It is from one of my most preferred brand in cosmetics. 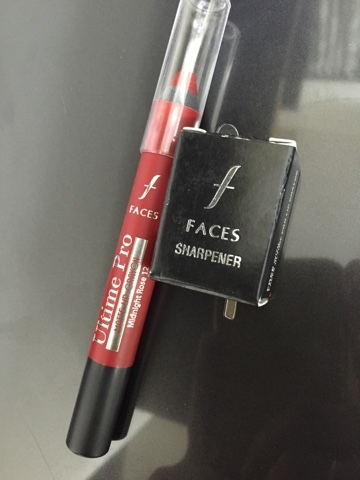 FACES Cosmetics with a proud Canadian heritage of over 39 years offers an exclusive line of colour cosmetics, Skincare and lifestyle accessories. 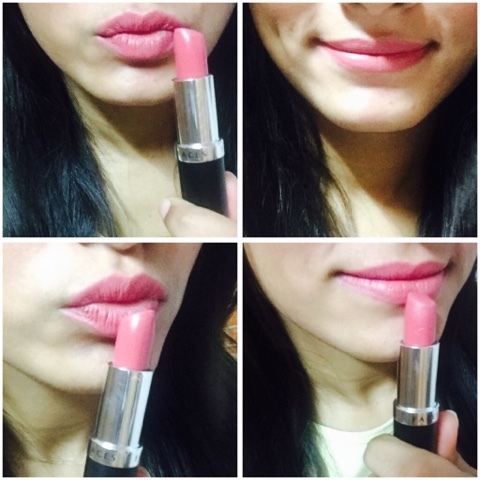 I have lot of lipsticks from this brand in different ranges. They are reasonable, high in quality and have varieties of shades. 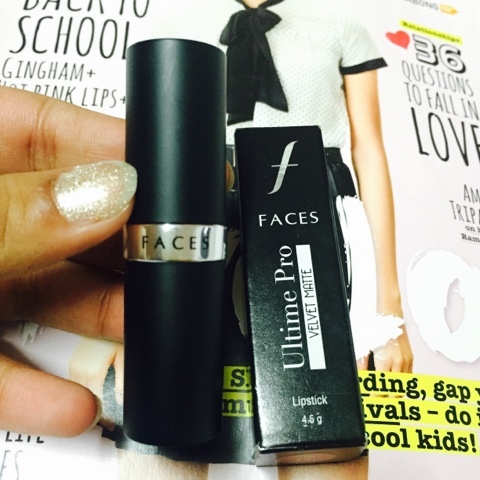 In today's Review I'm going share my thoughts on FACES ULTIMATE PRO VELVET MATTE LIPSTICK IN I DO 11. 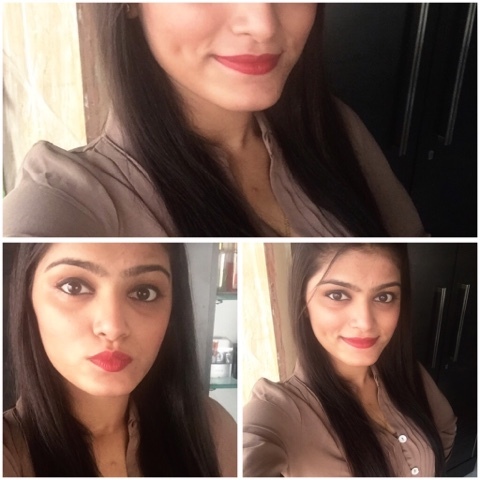 It is from the ultimate pro velvet matte lipstick range in the shade I DO which is a complete matte lipstick and being a matte lover I had to pick this one. 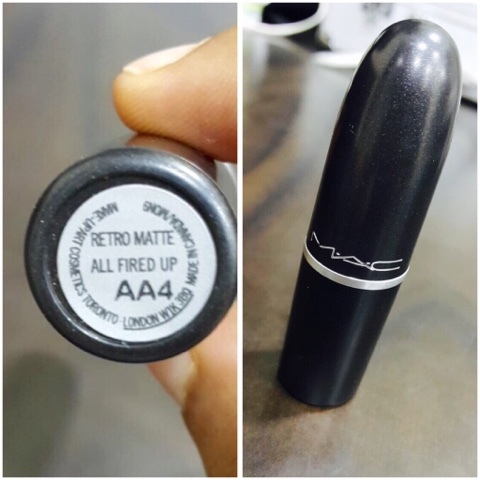 The packaging of this lipstick is somewhat similar to the Mac lipsticks. 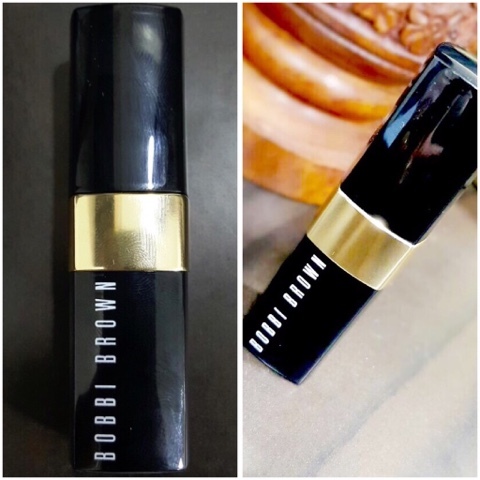 It comes in a matte black case secured in a box which has details mentioned on it about the product inside. 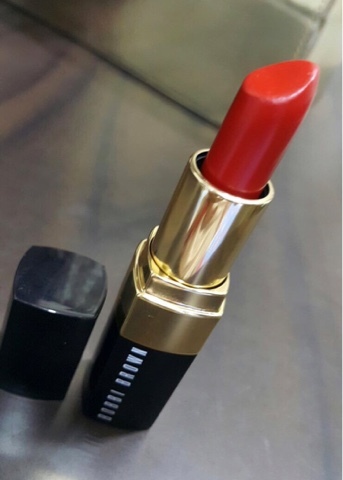 It also has a colour labelled on the bottom of the case and cover both which is exactly same as the colour of the lipstick. 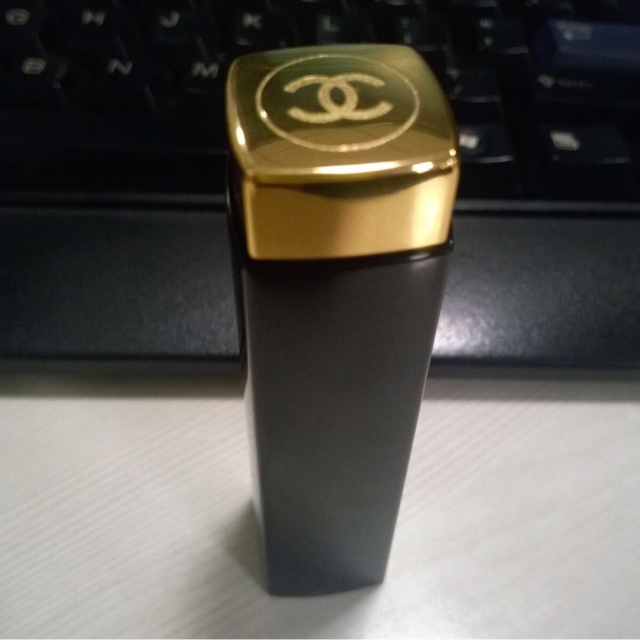 Key Ingredients: Coco-Caprate, Octyldodecanol, Isostearyl Neopantanoate, Candelilla Cera wax, Kaolin, Microcrystalline wax, Bisdiglyceryl, Polyacyladipate-2, Ozokerite, Crosspolymer, Fragrance, Lecithin,Tocopherol, Ascorbyl Palmitate, Citric Acid. 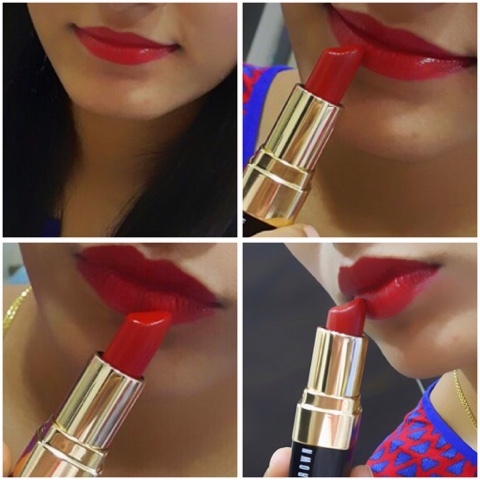 It's a high on colour lipstick with an unbeatable gliding quality and unique satin finish gives most luscious lips ever. 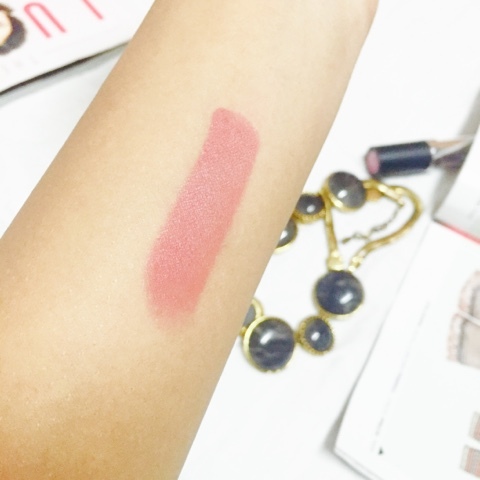 It's a very natural looking colour with some rosy brown tones, soft pink. 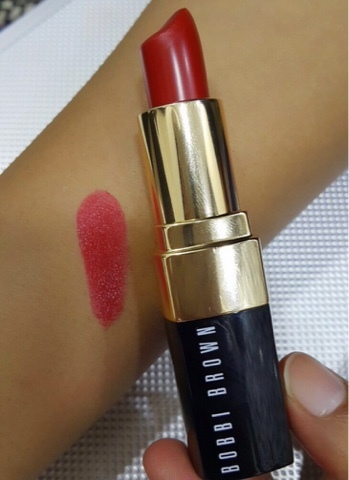 This lipstick is highly pigmented just one or two swipes and the colour goes opaque covering pigmentation on the lips. 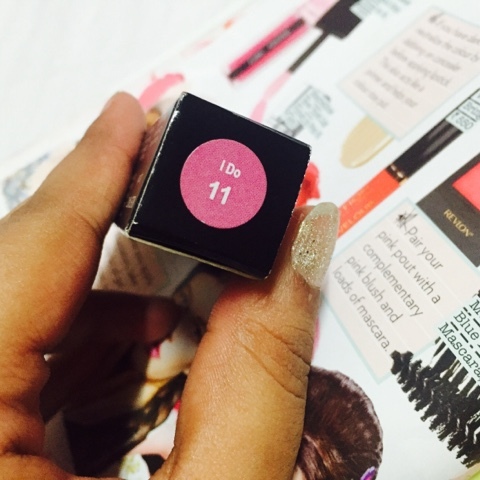 It's a beautiful shade with matte finish. 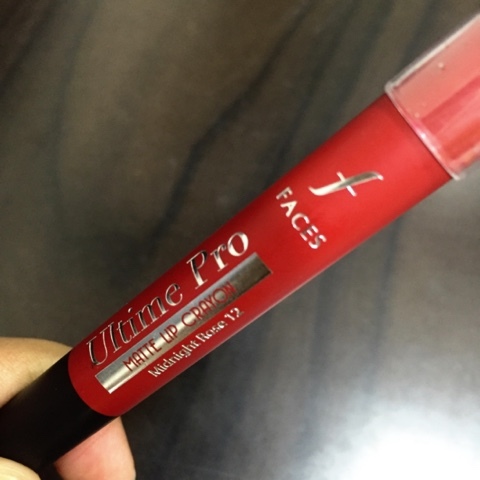 Very easily glides on the lips and feels soft and supple. 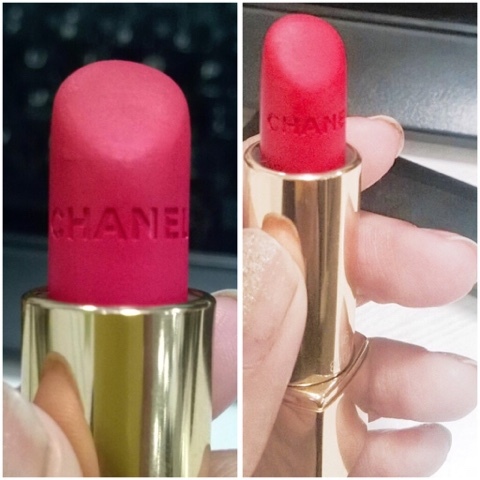 After the application it doesn't feels heavy or Cacky. 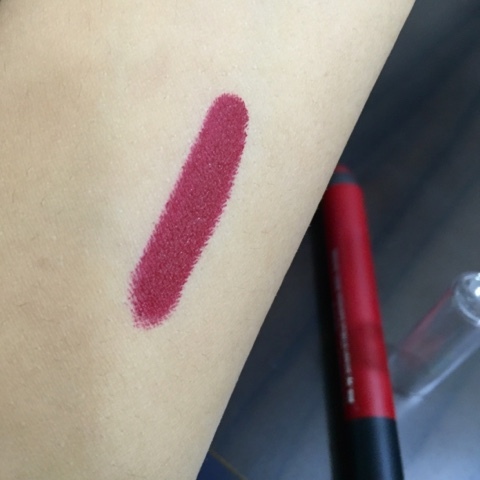 It's a matte lipstick but the formula is very creamy and not so drying unlike other matte lipsticks. 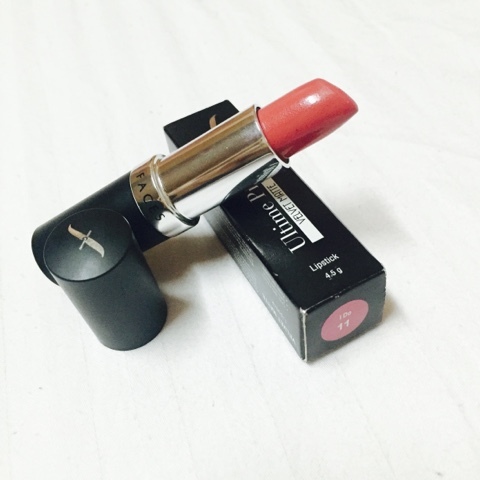 I use this lipstick almost everyday at work because the shade look so natural and beautiful and it goes on any outfit. 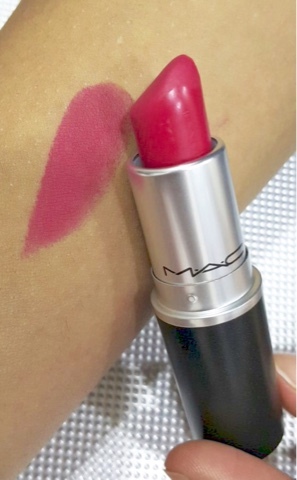 The staying power of this lipstick is incredible. I apply it in the morning and it stays till noon. Almost 6-7 hours without touch ups and then fades. 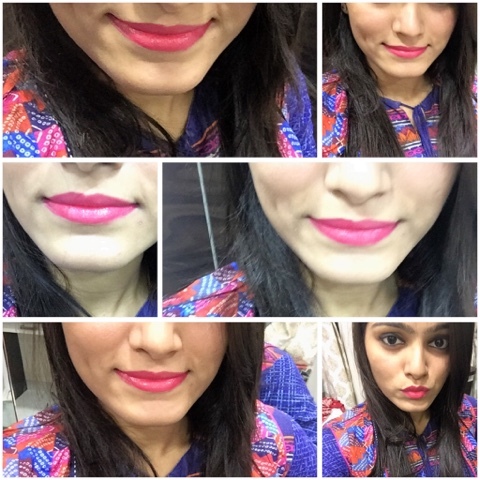 It can be easily removed without using any makeup remover. The best part is it does not get transferred on the glass,cups or the spoons. 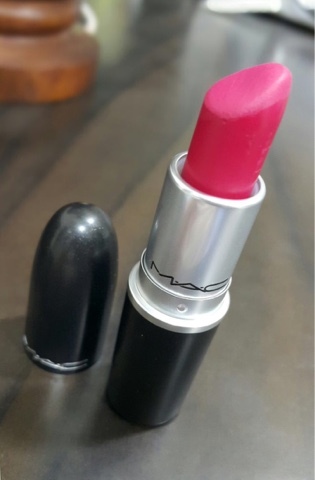 The only thing that I don't like about this lipstick is the fragrance. It has a sweet coconut flavored smell, which some people may like and some may not but I personally don't. 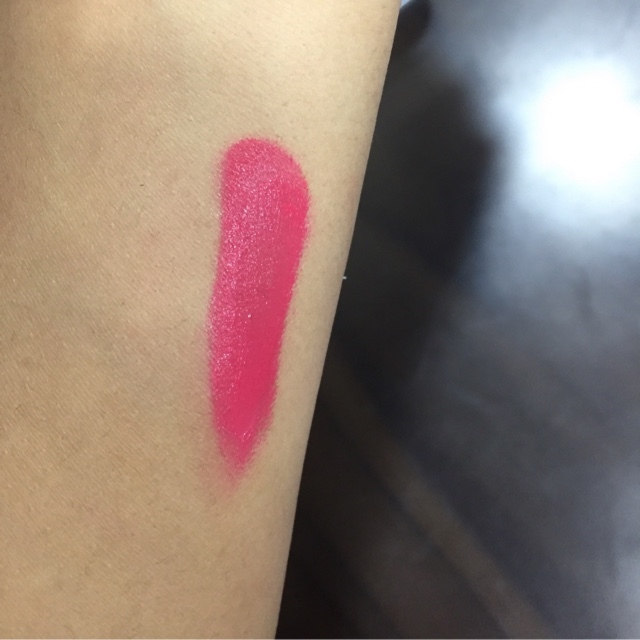 Still manageable because of the high quality, the pigmentation and the staying power and obviously the shade. 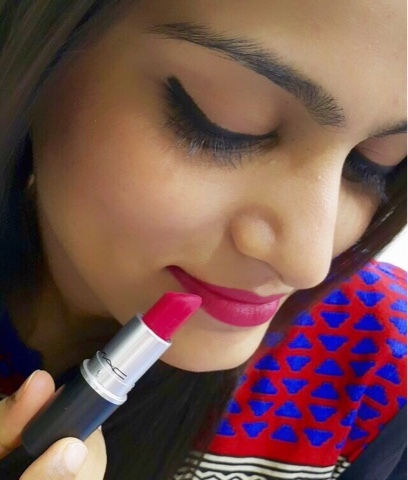 If you are looking for a nice natural matte pink lipstick than look no further, Faces Ultimate pro velvet matte lipstick in I DO will be the perfect choice. Its affordable and high in quality. 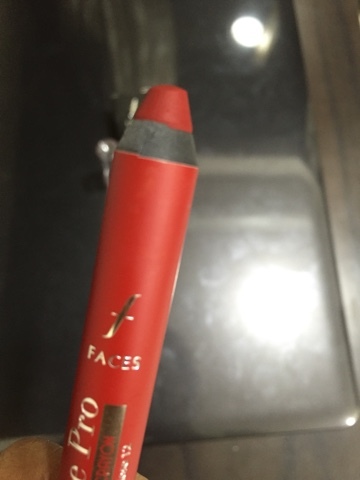 There are few other lipsticks from Faces Canada which i'll be reviewing in the coming posts. 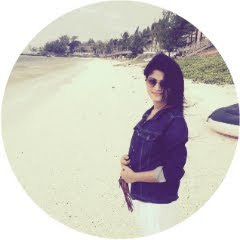 Hope you also like it as much as I love this brand. THANK YOU for going through the review.